Hey, I'm Bec! 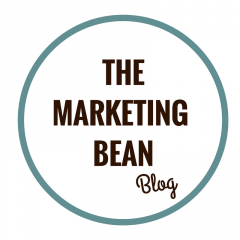 I established The Marketing Bean as a way of simplifying marketing theory for small businesses. 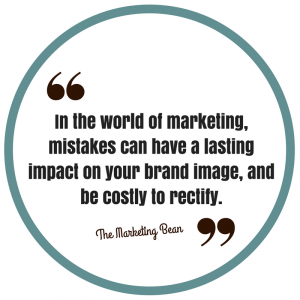 I am a Member of the Chartered Institute of Marketing and a Chartered Marketer with over a decade of experience.